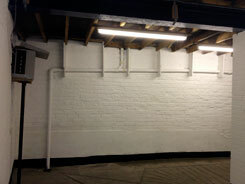 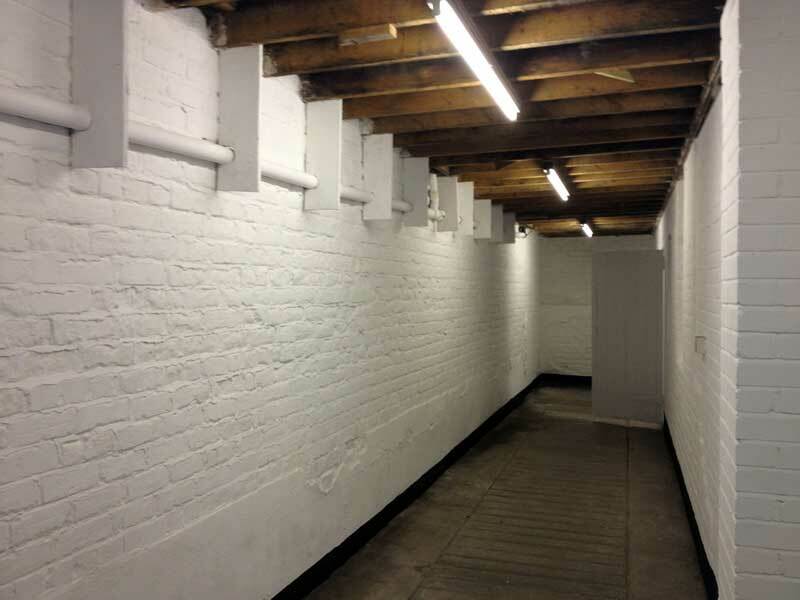 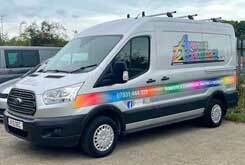 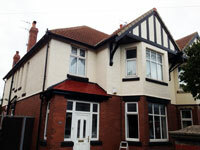 A selection of photographs showing work carried out by Avenue Decorators. 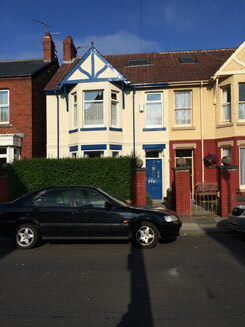 Tunstall Avenue in Hartlepool showing before and after. 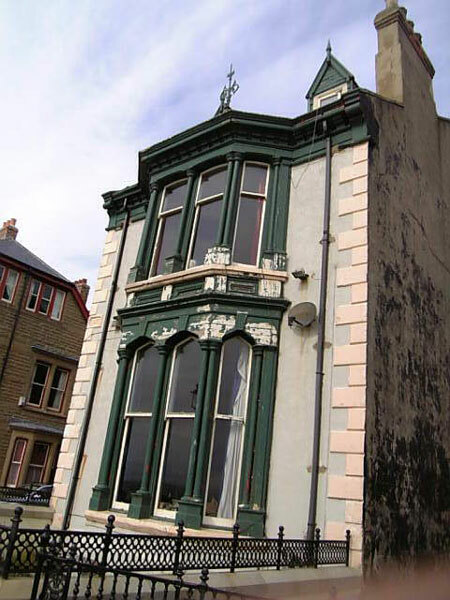 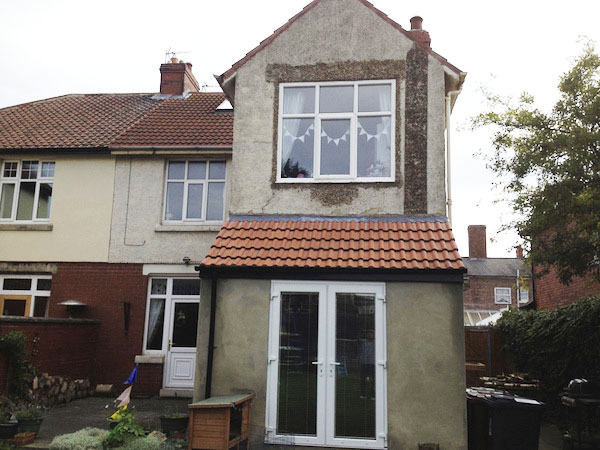 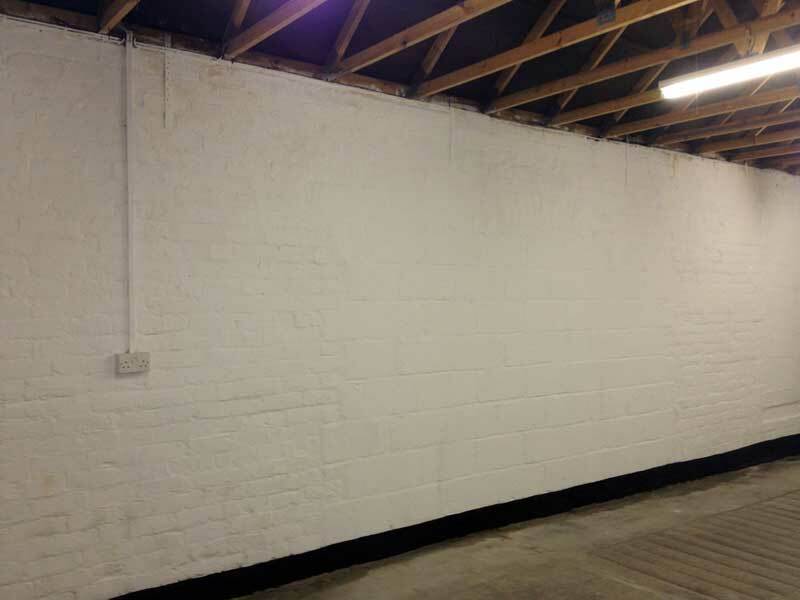 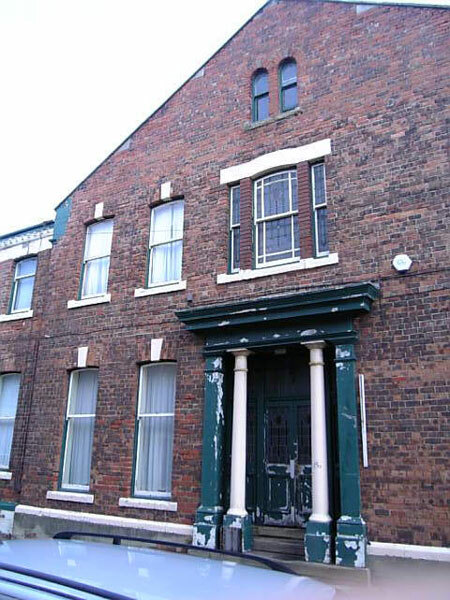 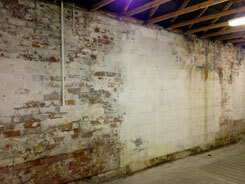 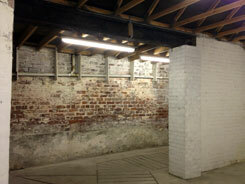 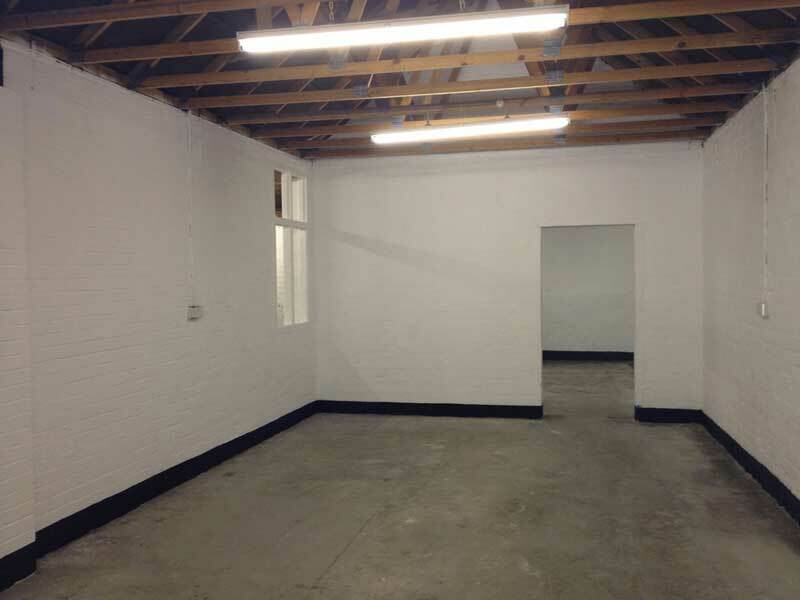 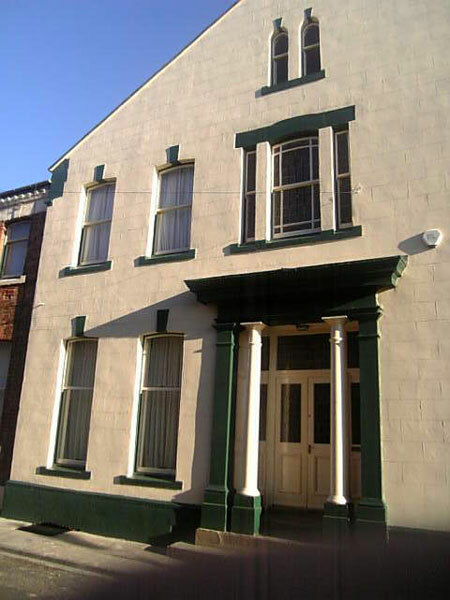 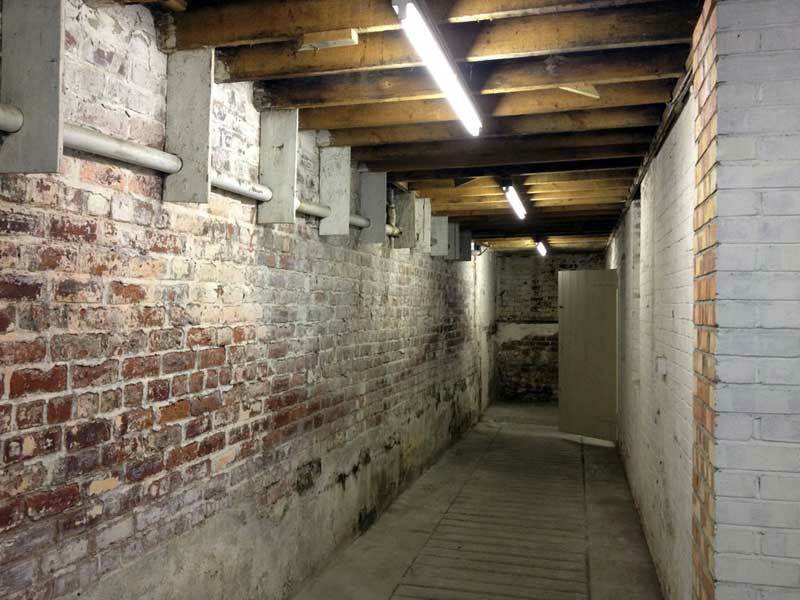 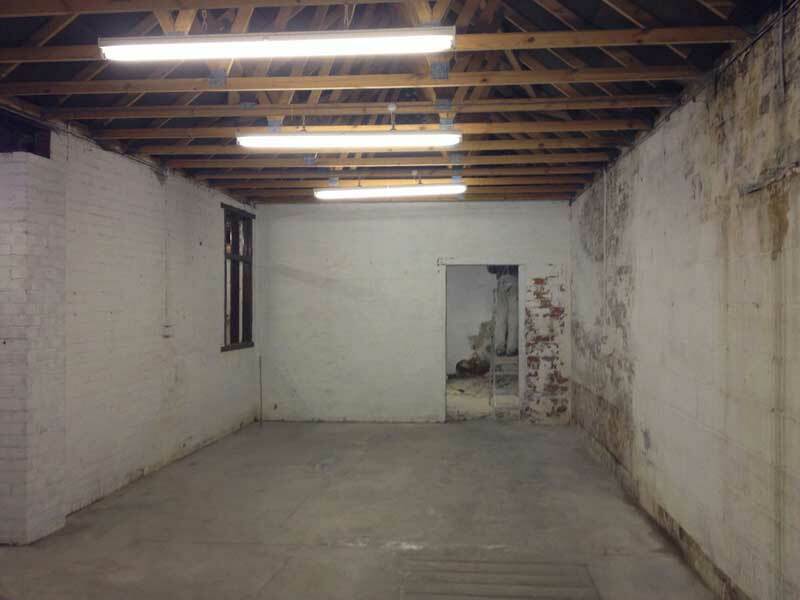 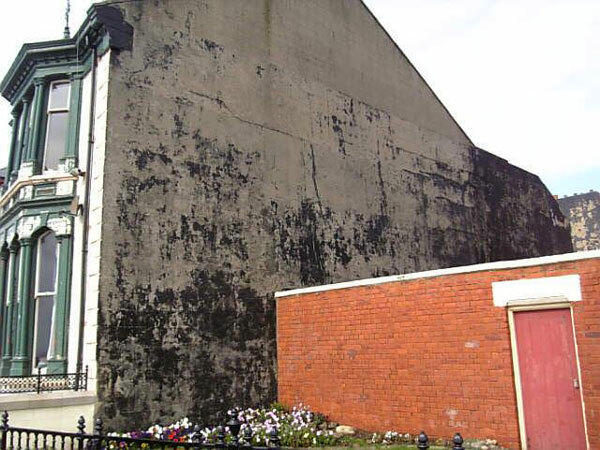 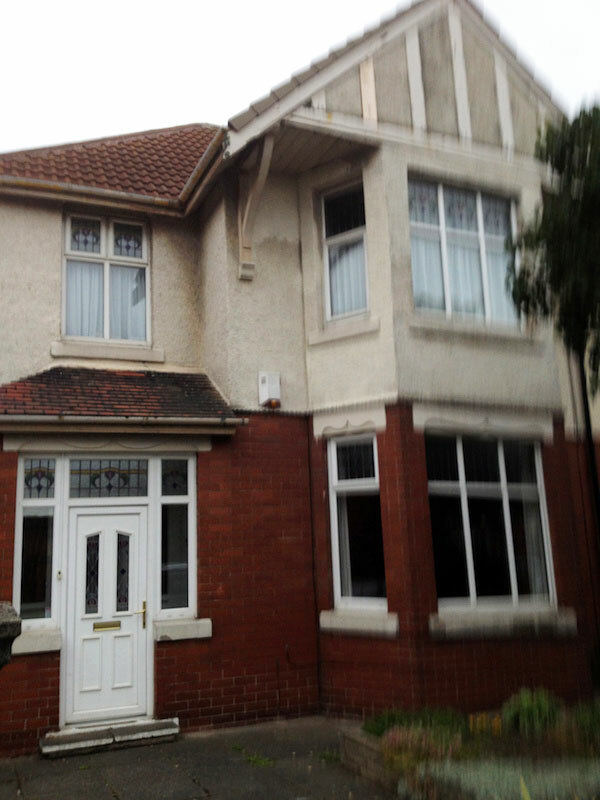 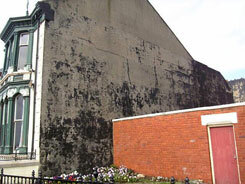 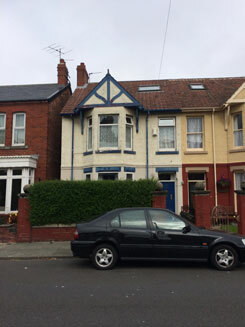 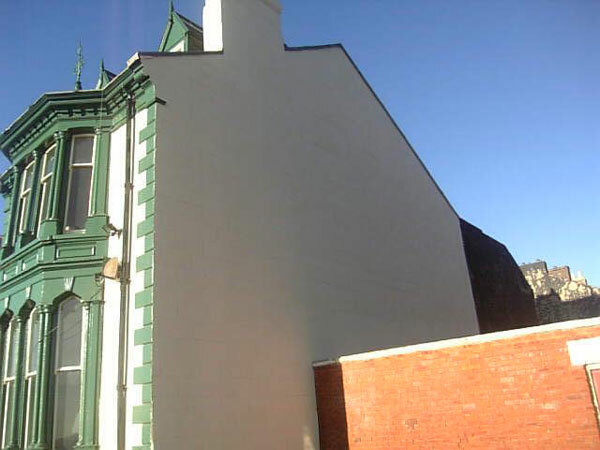 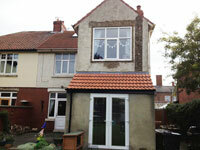 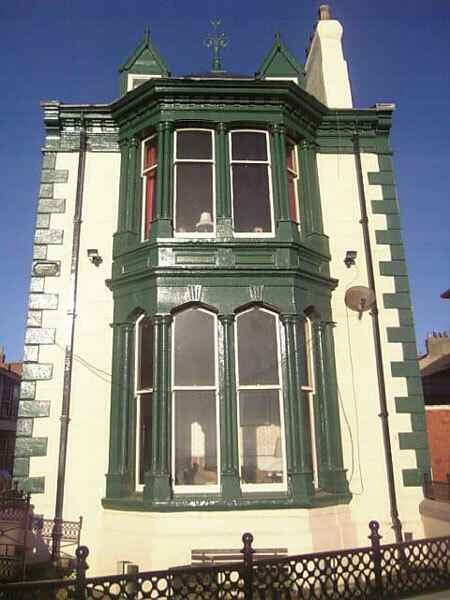 Photographs showing before and after of a detached property in old Hartlepool. 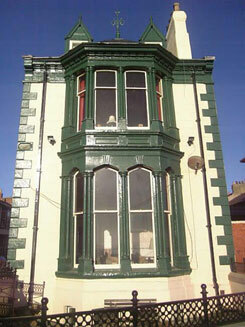 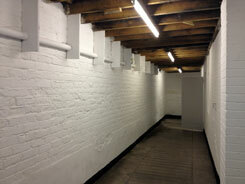 Tilley's storage facility in Wolviston - old and new. 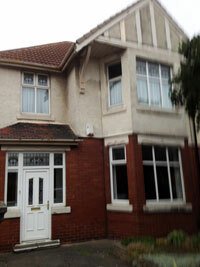 20 Relton Way, The Woodlands, Hartlepool, TS26 0BB. 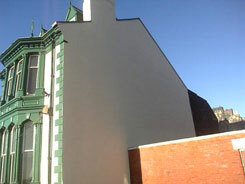 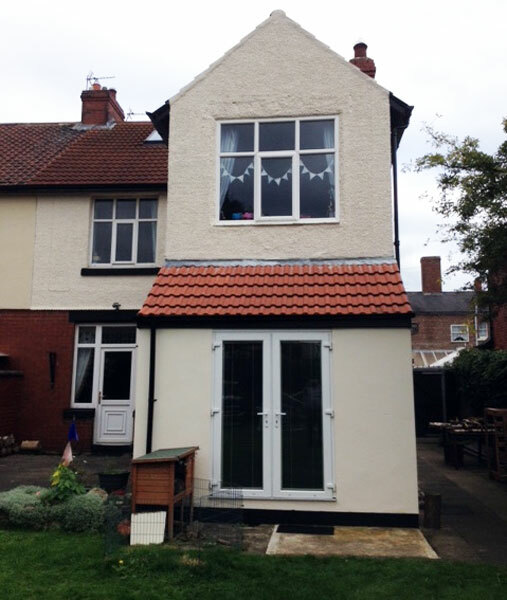 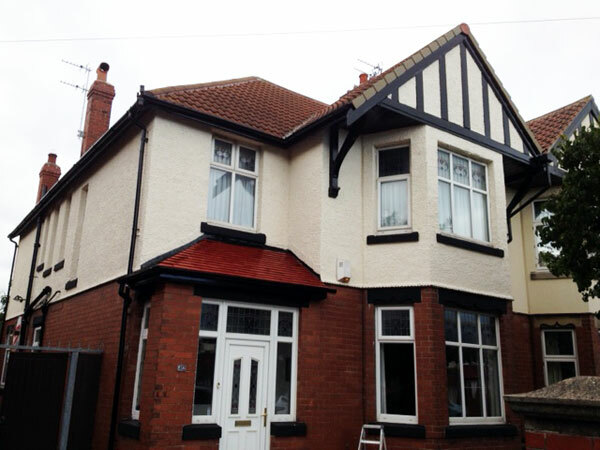 More excellent work by Avenue Decorators showing a selection of before and after images on some North East properties. 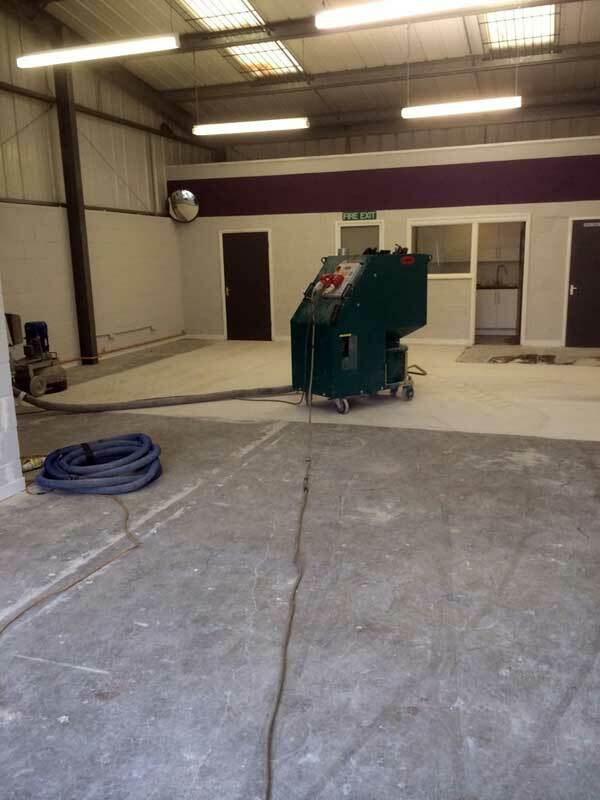 Track blasting a power floated floor prior to painting. Applying first coat of a two packed epoxy floor paint. 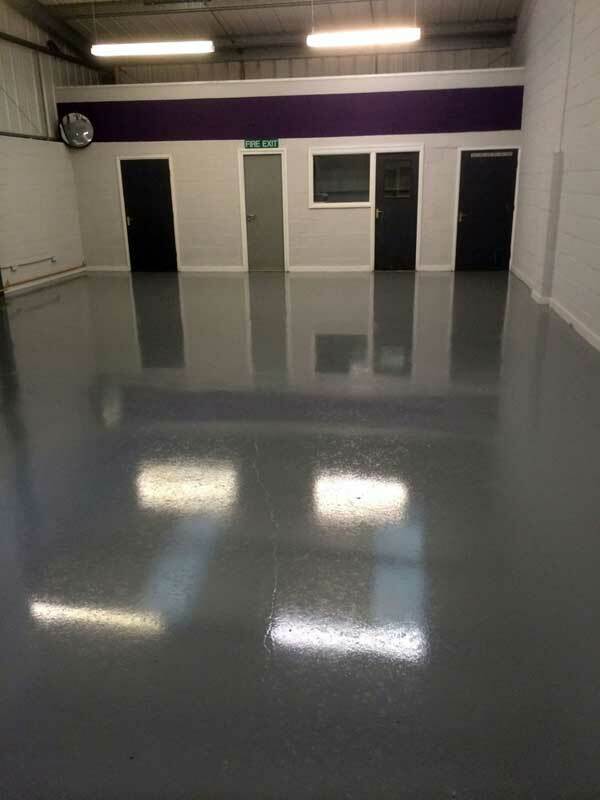 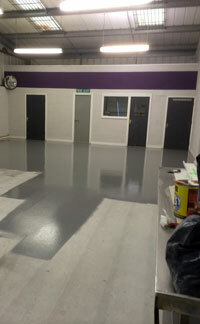 Applying the second and final coat to factory floor.